Located in Hayward, Wisconsin, USA. Founded in 2006. 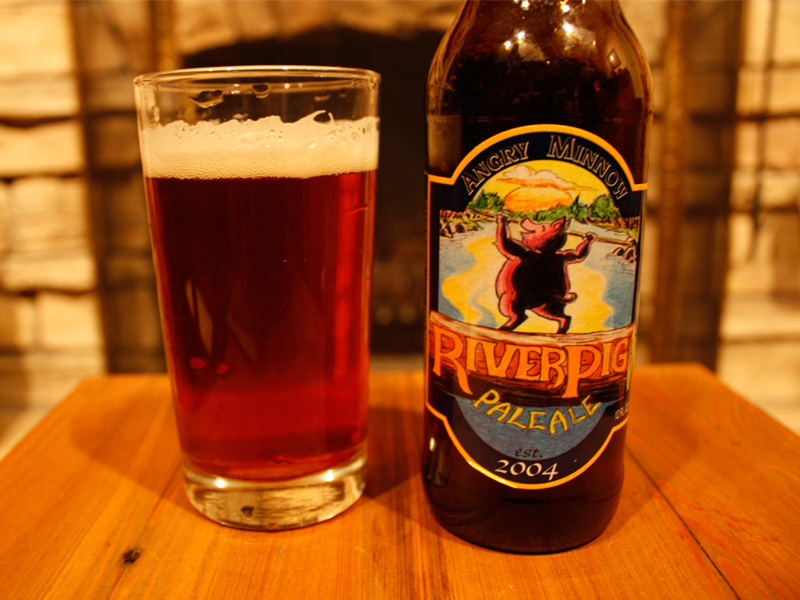 Known for their River Pig Pale Ale.